Most gym blunders eventually turn out to be helpful because, how else can you know how to do it right without experiencing how to do it wrong first, right? Still, avoiding needless mistakes is vital to ensure you steer clear of physical injury. More often than not, these subtle blunders also hinder people from achieving their objectives. One of the biggest blunders in the gym is when people use too much of their time and efforts to do cardio in the hopes of losing weight. 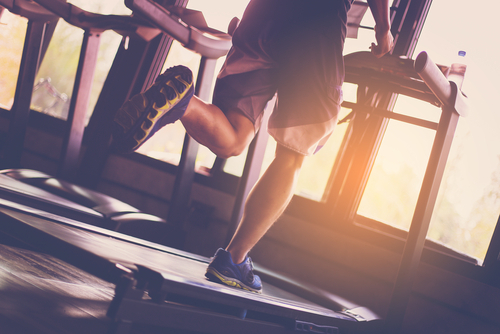 Naturally, most people hop on the treadmill or the elliptical when the goal is to shed pounds. 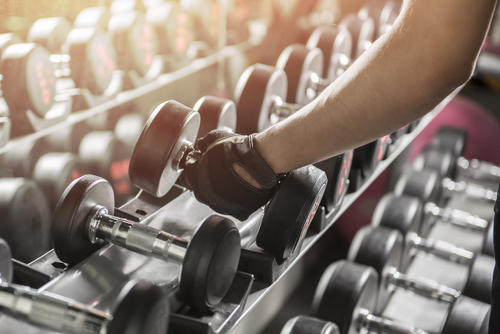 Sure, this is great as cardio can help utilize energy, but it is strength training through weight lifting that truly reshapes your body and gives you the results you’ve so long desired. Moreover, many women feel hesitant to lift heavyweights out of worry that they’ll develop a manly physique, but this shouldn’t be the case. For one, women don’t have adequate levels of testosterone required to develop a bulkier body. Besides, building a considerable amount of muscles isn’t an overnight process. It takes a significant period of time, energy, and calories. It’s a slow procedure made further effective by dedication, persistence, and discipline. So, women shouldn’t be worried about doing some heavy lifting. It’s not like the muscles are just going to bulk up instantaneously anyway. For many, the biggest challenge of all is dragging yourself out to workout. If you’re a beginner, going to the gym can be intimidating and overwhelming but don’t let that stop you from devotedly working on your fitness goals. As long as you have a training program that suits your objectives and you get substantial support from like-minded peers, you can be on your way of transforming your body to be leaner, more toned, stronger, and just basically healthier. The greatest gym mistake you can commit is not going to the gym at all. 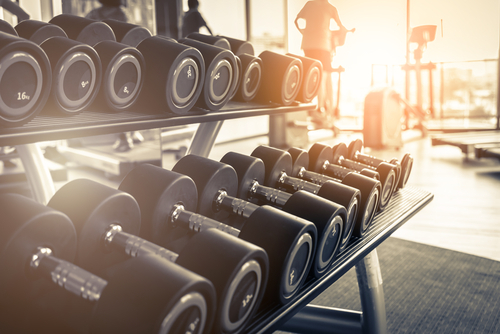 Improper form is another gym blunder you need to be cautious about. People frequently utilize too much weight and can hardly finish a full set effectively. They move back and forth to throw up the weights and they struggle. This isn’t worth their time. For one, improper approach targets the wrong muscles and leads to bad movement cycles. Apparently, this doesn’t lead to good results. To avoid this, ask someone who knows. You don’t need to worry about being seen as clueless because that’s exactly what you are at this moment. But, if you don’t ask questions, it’s harder for you learn and familiarize yourself with the dos and don’ts. Furthermore, you should not increase the weight until you’re able to properly do an exercise with a full-range movement. Once you’ve succeeded in establishing the form and muscle isolation, you can start working on adding weight. Spontaneity doesn’t work so well at the gym. It is important to have a plan that’s suitably fitted for a specific fitness goal. So, following a program that you picked randomly or switching from one free machine to another is not going to work. Basically, your exercise must be a reflection of your ultimate objective, which could be increasing strength, getting leaner or building muscle mass. So, your workouts must be designed according to your specific goal. When people follow a routine that doesn’t have a specific direction, it becomes eventually pointless and ineffective. One of the biggest gaffes many people are guilty of is not allowing their central nervous system to have a rest. Individuals also have to divide their training time. This way, you won’t get put off or disheartened when you’re not making improvements. So, schedule a week off for reduced activity and recuperation after about two months of undergoing vigorous training. It’s best for your body and mind so you’re guaranteed to continue coming back sturdier than you were before. While it’s best to have a routine with the same set of rules you can stick with, it doesn’t mean that variations shouldn’t be welcomed. If you continue doing the same program for a long time, you’re not really challenging yourself. In the end, you’ll accomplish nothing but fitness plateau. If you’re bored with your workouts but you still do them anyway because it’s part of your routine, you can’t really expect to experience real progress. When you train, it is crucial that you’re focused and your mind is reflected in your movements. Otherwise, any improvement will substantially lessen.